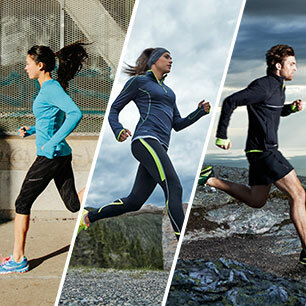 Sign up to be the first to hear about new arrivals, exclusive events, and promotions. 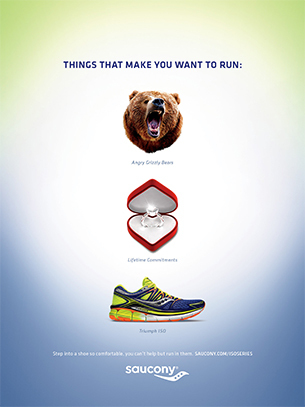 Plus, keep an eye out for your welcome offer in your inbox. Keep an eye out for a welcome offer in your inbox. 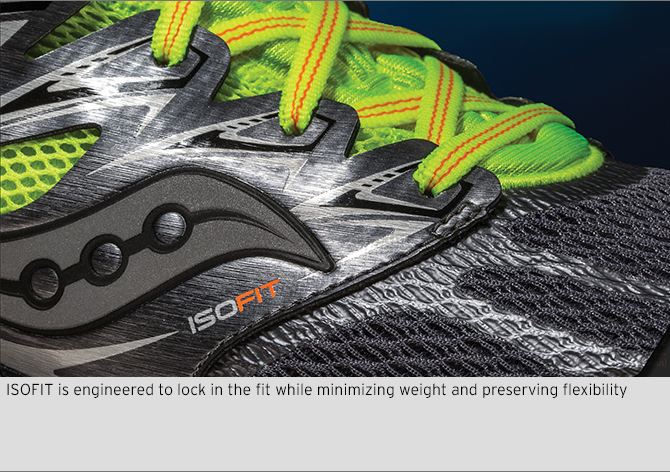 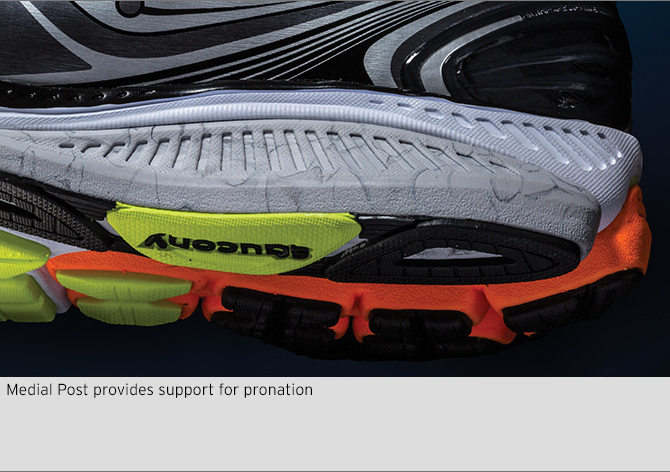 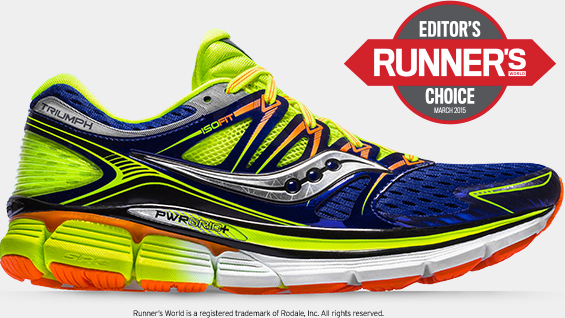 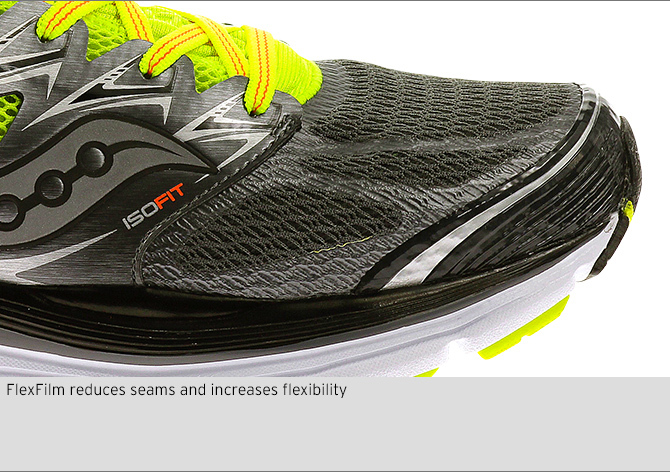 The ISO•SERIES introduces two of our latest innovations, ISOFIT upper and PWRGRID+ platform. 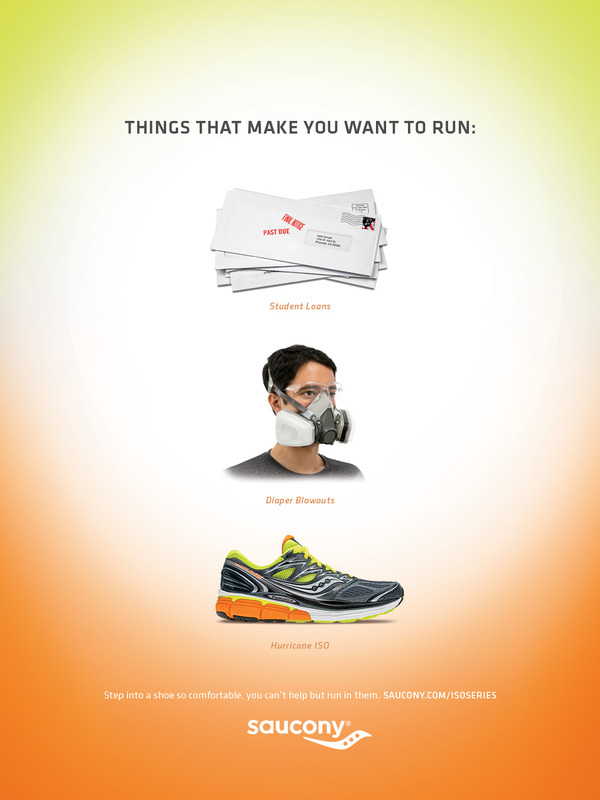 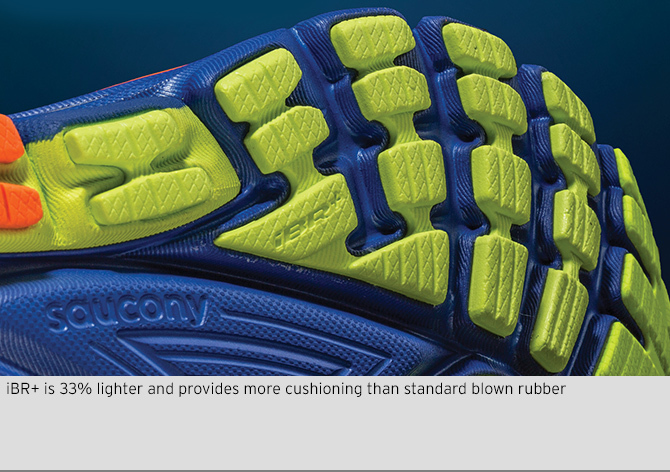 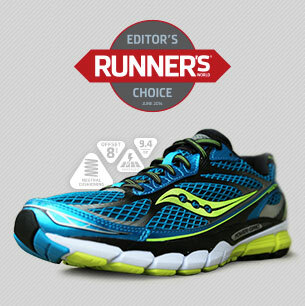 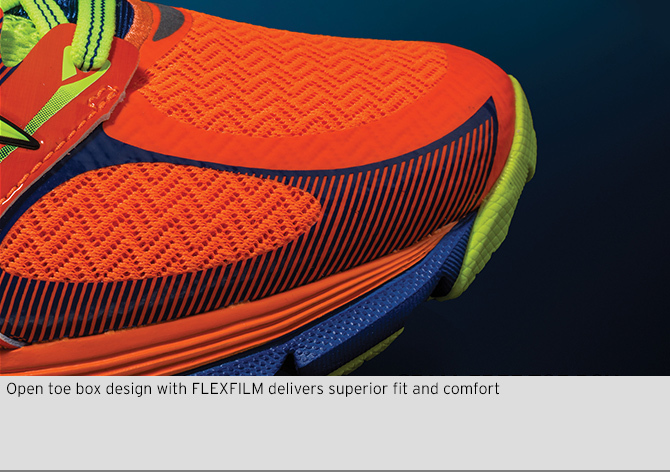 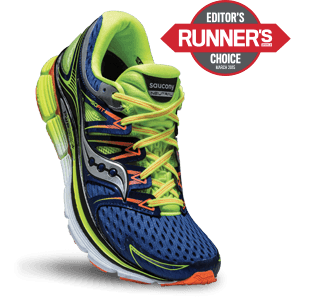 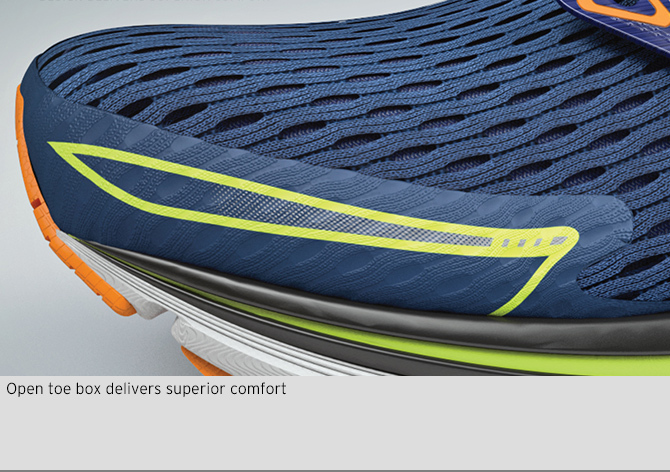 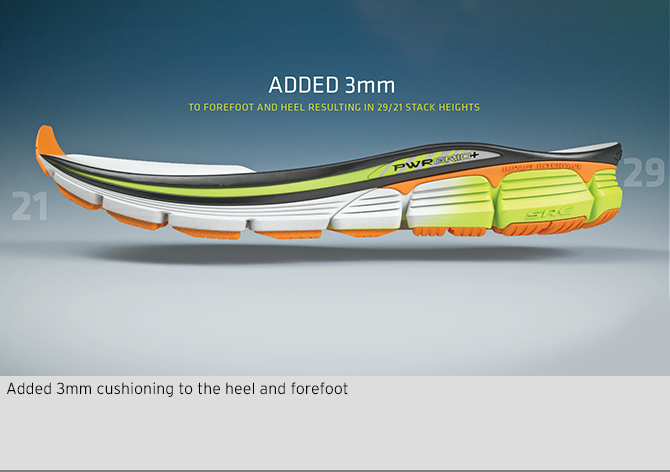 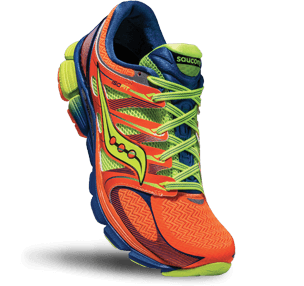 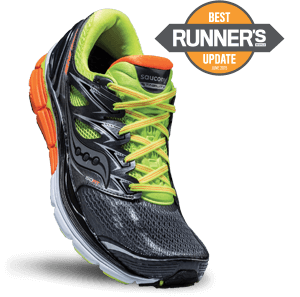 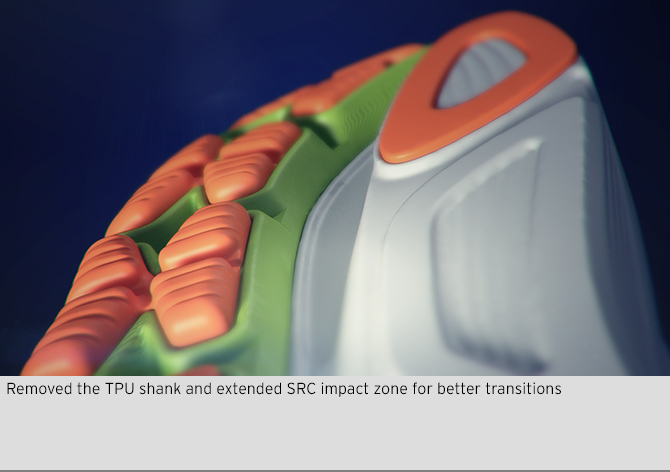 The result is the most plush and comfortable running experience we've ever created. 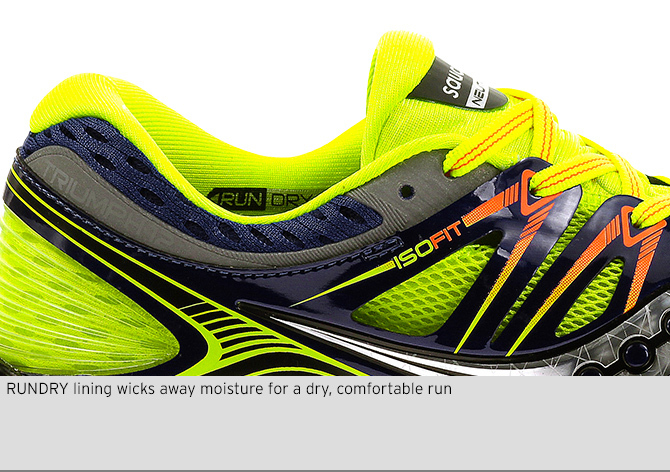 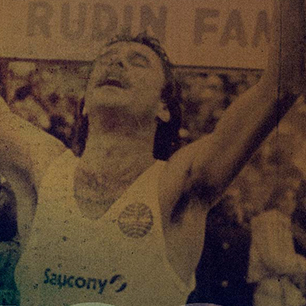 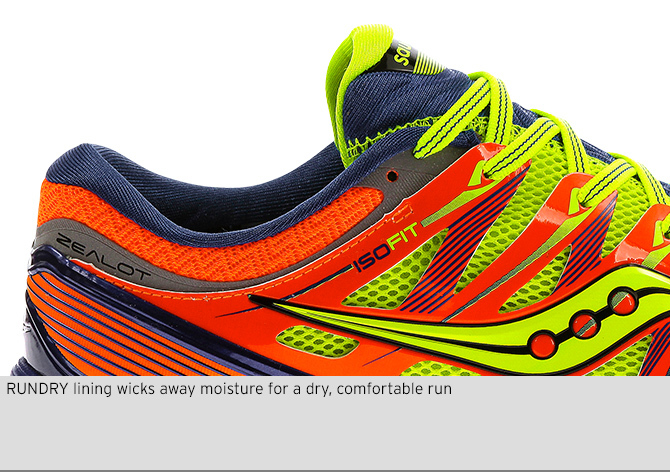 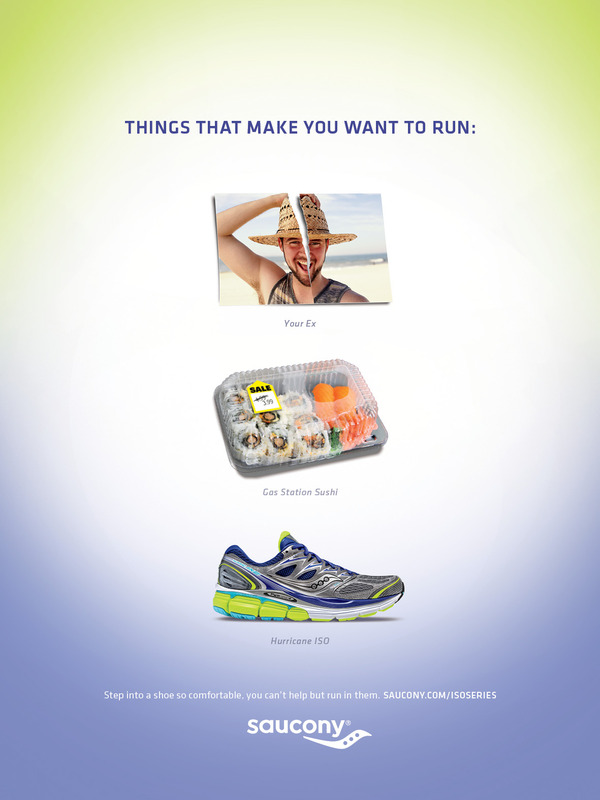 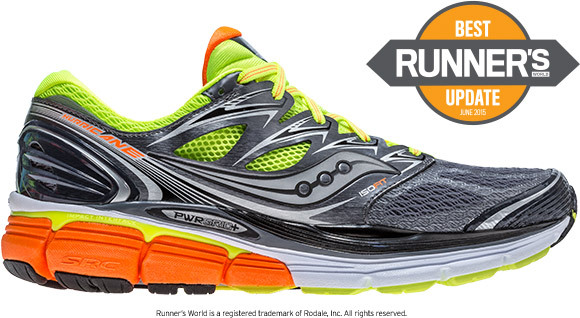 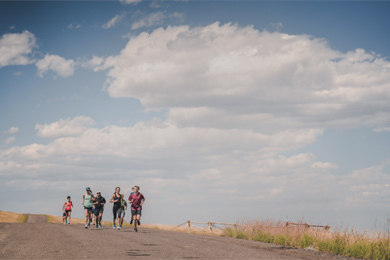 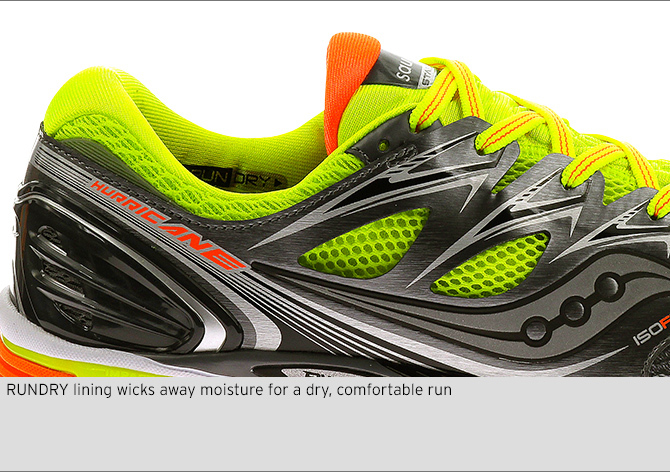 RUNDRY lining wicks away moisture for a dry, comfortable run.